Ontario’s Lake Country is located just one hour north of the GTA, a perfect location to enjoy the peacefulness away from the busy city life and take in the breathtaking fall colours. Escape and book one of our many distinctive fall getaways. Enjoy this beautiful and picturesque region on your choice of driving tours, cycling routes, scenic tours by boat or hiking the stunning trails along our waterways and scenic landscapes. There is something for everyone to Fall in love with Ontario’s Lake Country. 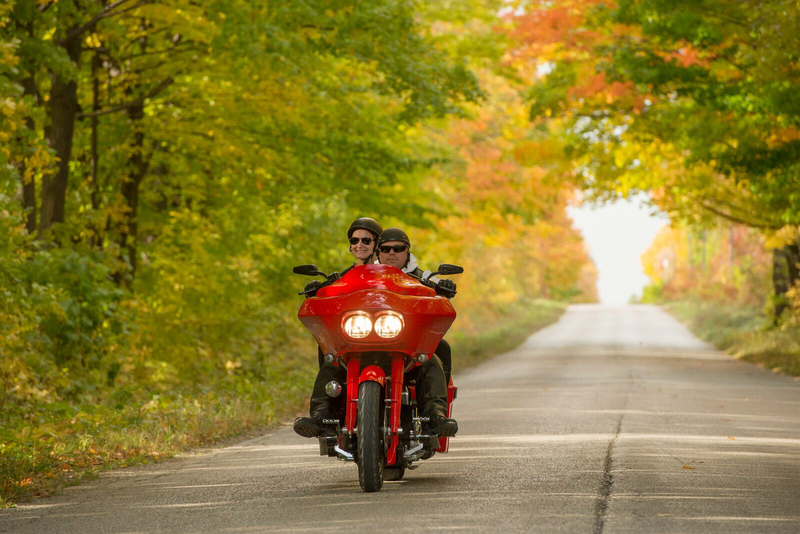 Come to picturesque Ontario’s Lake Country and travel the beautiful roadways with the vibrant autumn colours that connect the lakes and waterways throughout the region. The recommended routes provide suggestions of places to stop and dine, shop or play along the way. Ontario’s Lake Country is located on the Trent Severn Waterway and the shores of Lake Couchiching and Lake Simcoe. Tour the region at your own pace on your personal boat, rent a canoe or kayak, or sit back and relax and take in one of the boat cruises available throughout the region. 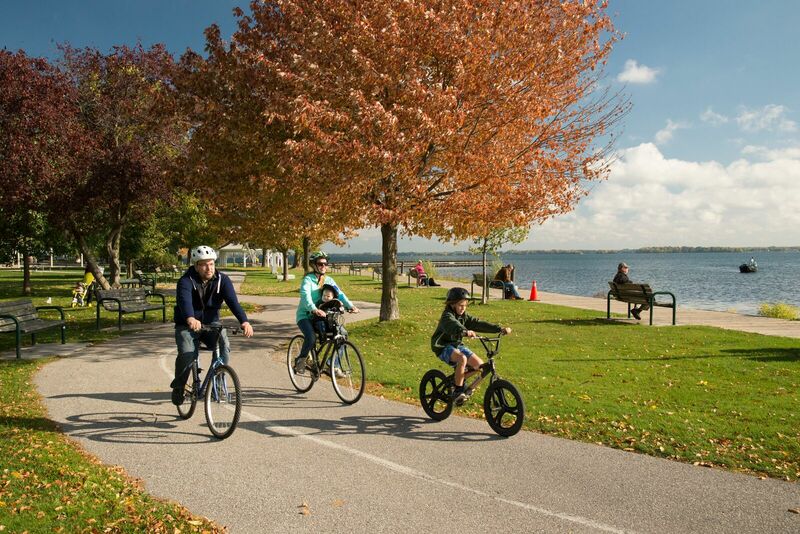 If mountain biking, road cycling or family routes is what you are looking for… Ontario’s Lake Country has it! Tour the gorgeous trails along the waterfront, the rolling country roads or at local cycling specific attractions or personal guides and rentals. 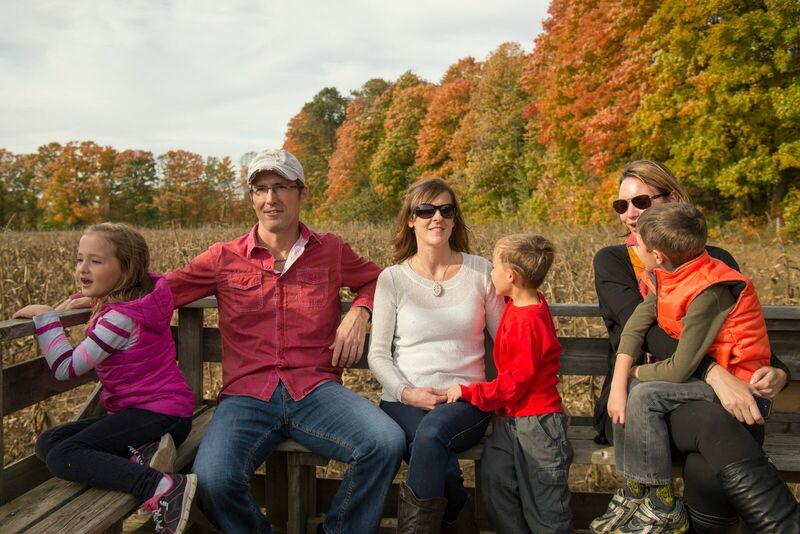 Get out and enjoy the beauty of our region in the fall first hand. Soak up the quiet beauty on the trails, far from the hustle and bustle of the busy city life. 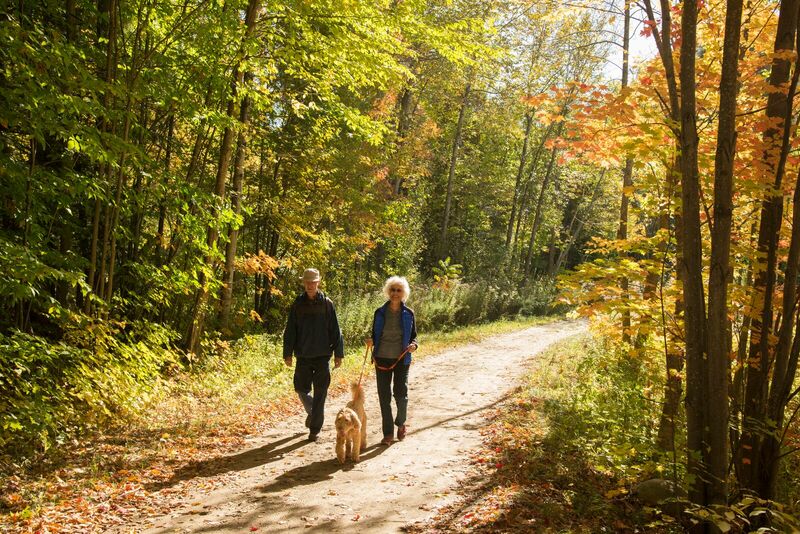 Enjoy The Trans Canada Trail connection, conservation areas, Provincial Parks, The Simcoe County Forest Network, The Gananaska Trail Network, paved paths or professionally groomed trails to suit all types of trail uses. Enjoy fall fairs, delicious food events, artist’s tours and more. 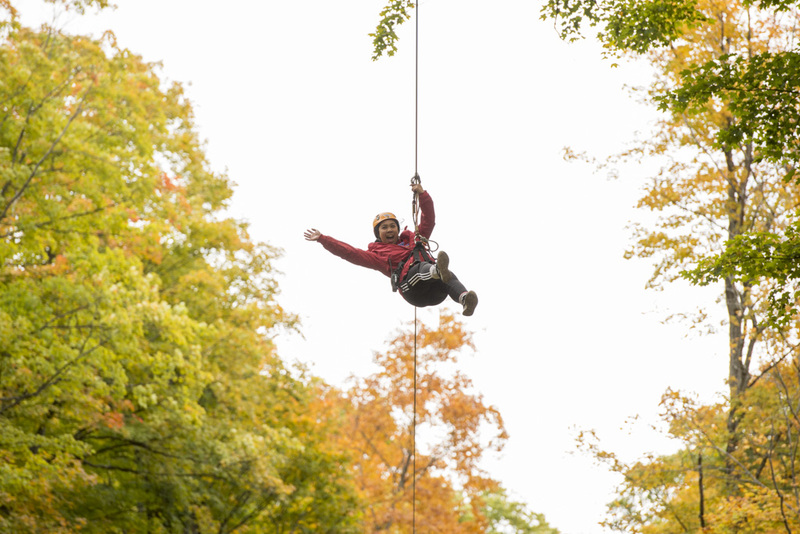 Bring the family and take in some fall fun attractions including tree top trekking, adventure parks and fun farms. For the full fall effect, enjoy a scenic tour by air soaring above the breathtaking fall colours and stunning waterways. There is something for everyone here. Are you looking for a getaway? Check in for a memorable stay at any of the great accommodation choices in Ontario’s Lake Country. Plan to visit some of our unique shops, distinctive restaurants, entertainment choices and top off your adventure by enjoying the beauty of the region and the vibrant autumn colours. 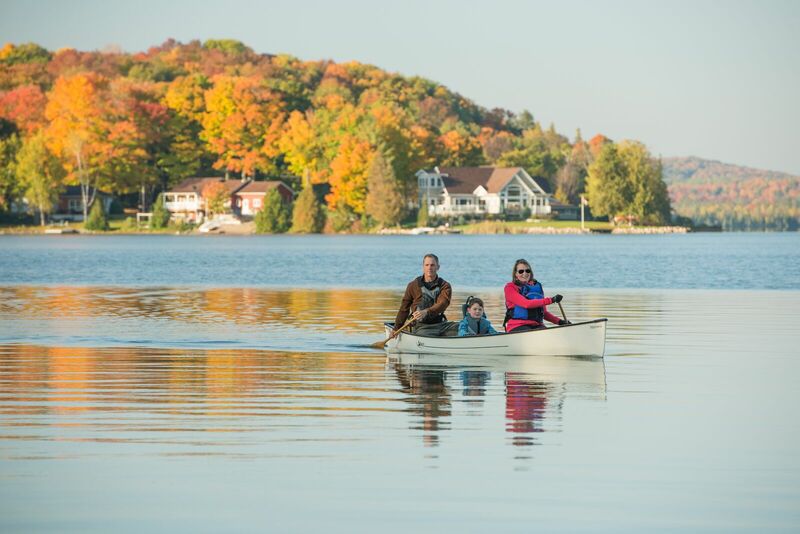 Ontario’s Lake Country is filled with a variety of fall adventures. At just an hour North of Toronto it is your perfect fall destination. Come and enjoy fall like you have never before! Throughout the region you will experience breathtaking fall colours and picturesque scenery filled with colour. 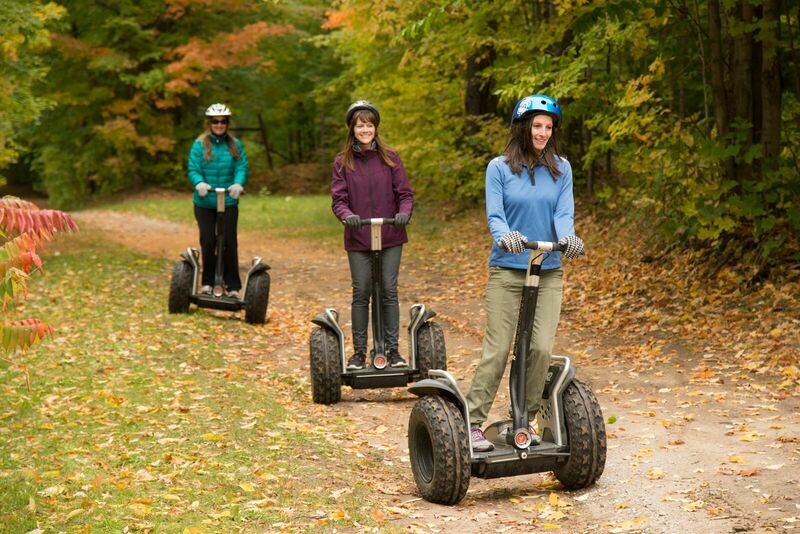 Walk beautiful trails on the back of a horse or enjoy the breathtaking view of Ontario’s Lake Country from the sky. If you are looking for adventure we are your must-see destination.